The world is so limiting and despite the freedom of artistic expression, it is hard for the artists to reveal what they wish to create, especially if they live in a society that tries to control humans’ mentality and spirituality. 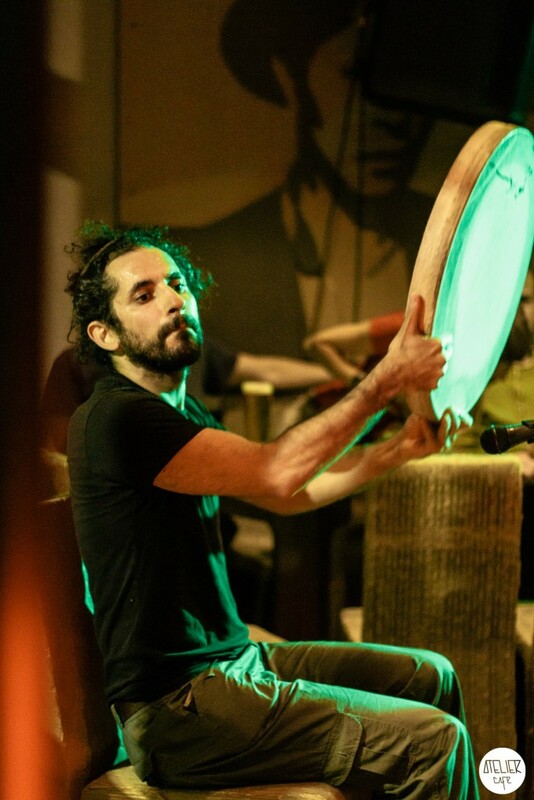 Ehsan Mashadi, Iranian musician and filmmaker, discovered his interest in art when he was a teenager. However, he had soon realized that the society he lived in did not support artists at all. “Iran is a country which inspires art, but artists suffer a lot,” he said. Iran is artistically advanced and sophisticated. However, artists are put into a box. This often works as a creativity booster, for the reason that they are forced to find different ways to express themselves. However, his music did not stop there. He wanted to combine even more cultures in his art. Through the band he worked with in Chicago he discovered a Romani-Romanian band, ‘Taraf de Haïdouks’, from Clejani. 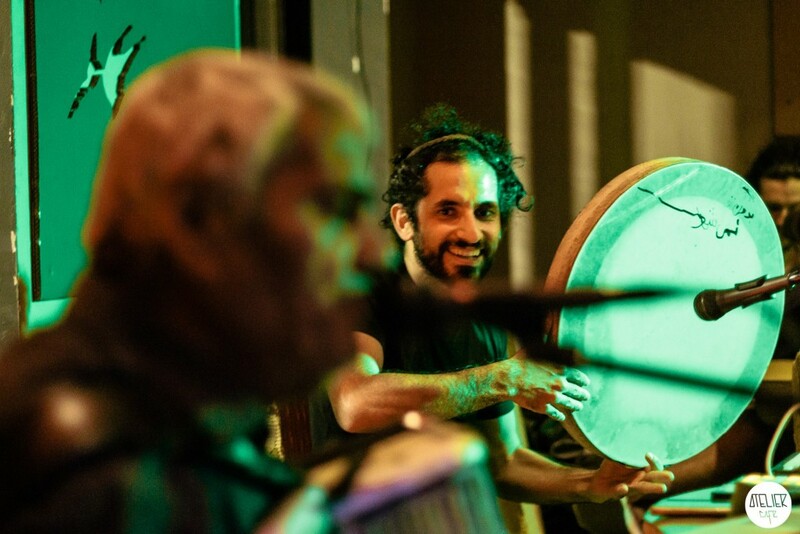 Ehsan’s art is based on Persian and Balkan elements, which work perfectly with gypsy music. He first came to Romania in 2013, to visit the band from Clejani. After this short visit he returned to the country in the winter of 2014 and he stayed in Clejani with the family of the greatest Romani violinist, Nicolae Neacşu. 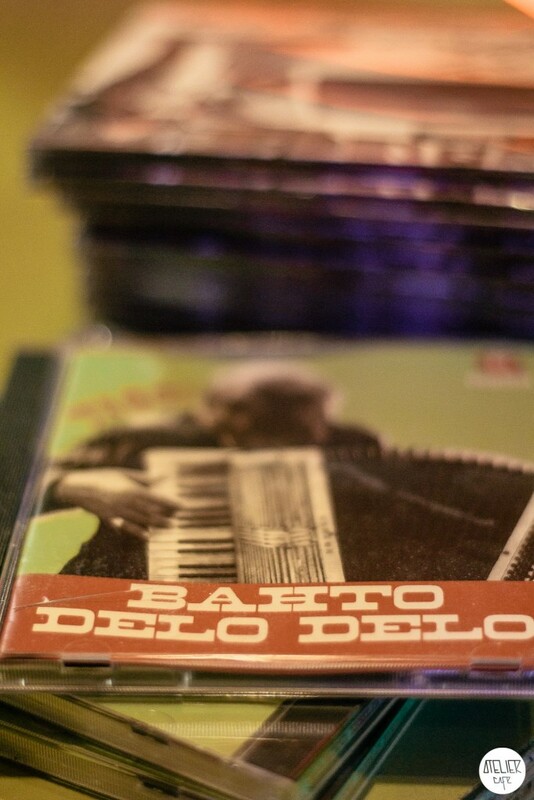 Ehsan created an album titled ‘Bahto Delo Delo’ for the Clejani family.